I started writing my 2016 goals yesterday. I used this great dream guide by Jennie Allen, which took me through some deep processing and analyzing. Highlights, lowlights and everything in between ended up in my journal. Here are some moments worth mentioning. There’s nothing like starting your own business to put your heart on the line and dredge up unknown fears and idols. 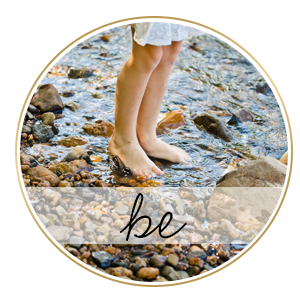 Carey and I entered 2015 with less than 10 attendees for our very first women’s retreat. Personal obstacles, devastating circumstances in the lives of many of our friends, and the enemy tossing around defeating words at every corner all caused my hope to dwindle and my faith to falter. But from the dark moments of late winter came the life-giving fulfillments of spring. 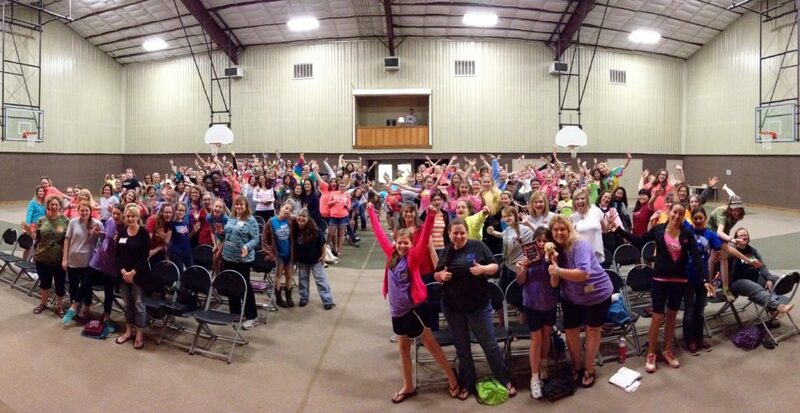 44 women gathered in Prescott, AZ for a weekend that was of the Lord and for His glory. Carey perfectly summarized the 2015 experience with one word: beautiful. What a joy to see women from so many states, so many ages, and so many chapters from my life connect in one place. Through art, nature, and worship we all were given the opportunity to let go, be still, and know God. 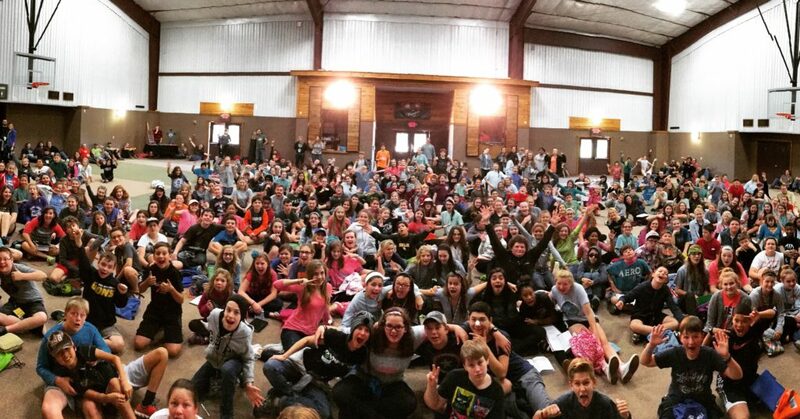 Because our first retreat was both enjoyable and soul-filling, we decided to do it again! 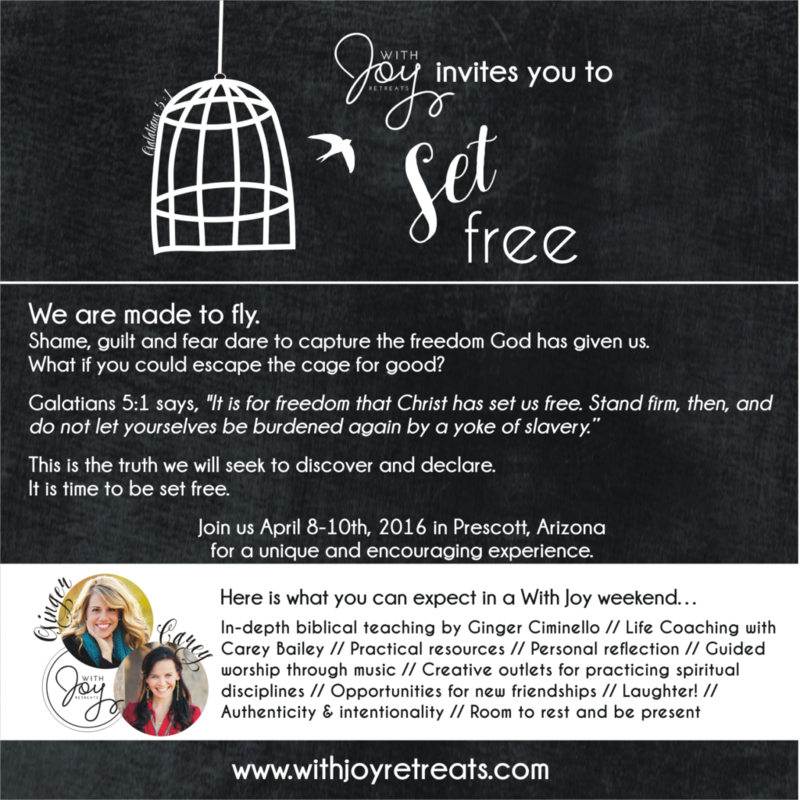 This April 2016, With Joy will be hosting our 2nd retreat. We had the same space to fill – up to 60 women. As of January 1st we only have 11 spots remaining! Carey and I could not have imagined such a response at this time last year. We have an incredible team joining us for 2016 that we will be announcing in the next few weeks! The theme is one close to my story and my heart. As someone who was both a believer and a prisoner to a sin stronghold for many years, my passion is to see all women set free to live in the freedom given by Christ. 11 spots left. Would you consider joining us? On Labor day, my husband and I learned that we were pregnant with kiddo number two. Another little girl will be joining our family this May! I’m delighted and terrified at the same time. I find working from home, parenting one toddler, and simply taking showers to be (at times) ridiculously challenging and completely rewarding. I want to look at other women and say, “HOW DO YOU DO THIS – DO ALL THE THINGS SO WELL?” Truth mantra: no one does everything… at least without a lot of help. So, I made 2016 goals through the end of April, and then post-baby I’m going to reevaluate my new reality. That’s one of the biggest lessons I’ve learned about parenting. I get a good 4-5 months in a routine before something else shifts and changes. Adaptation is my middle name. Or at least I want it to be my middle name so I don’t go insane! In between writing outlines and dancing to “Let it Go” for the thousandth time, I hunt for baby names, pin nursery ideas, and think about what this new little one might bring to the world. I think she’s a mover and a shaker. I managed 12 books this year. I have the most free time when I’m traveling, so I got a few really interesting reads in on some long flights. My top picks? Invitation to Silence and Solitude by Ruth Hailey Barton. This made my list because it was a completely refreshing and new spiritual discipline for me. She’s serious about bringing silence into your communion with God. I loved the scripture and stories she walked through. If you’re interested in the practice of stillness, this is a great read. Sea Biscuit by Laura Hilenbrand. I was moved and fascinated by Unbroken in 2014, so I thought this would be a good follow-up. I know I’m late to the Sea Biscuit party (I never saw the movie) but this was excellent and so very interesting. I am a sucker for books with historical photos included. For the Love by Jen Hatmaker. This was my first read by Jen and I completely get her appeal. She’s refreshingly honest. I underlined the entire first chapter. This one is set up like a book of essays on various topics generally tied to love. Some I enjoyed more than others, but over all, this was the perfect fit for some of the thoughts my own heart was wrestling through. You Can Change by Tim Chester. My pastor recommends this book about three times a year. And I will agree with Him: wonderful book, iffy title. The title might lead you to believe that this is a self-help book. Instead this is an incredible dependency book about ditching the sin in your life utilizing means of grace: service, hope, suffering, prayer, worship, the Word, and community. Convicting and challenging, this is a book to add to your reading list. Bread & Wine by Shauna Niequist. This one did wonders for challenging my ideas on community and hospitality – as in– total paradigm shift. Some basic observations. The thoughts, words, and recipes found within have pushed me in ways I could have never expected. My heart yearns to be a woman with the gift of hospitality. Maybe that’s my word for 2016. I’ve prayed and pondered about finding the word. I made my lists, dreams, and goals. Free, fruit, earnest, yes, gentle, sink, lower, others, give, release… all of these fall under an open door policy. I want to be inviting, welcoming, and free with all I’ve been given. Bread & Wine sits on the shelf with my cookbooks, and aside from the Bible, it’s the book I’ve pulled out most regularly in 2015. I want it close to the heart of my home and ready to prod my own heart once again. Left to my own devices, I will care for my little family and call it a day. I don’t want to open my home to the neglect of those living in it’s rooms, but I do know there are 6 chairs around my table and only 3 of us filling them. Commence hospitality. Ellie Holcomb. I’m late to this train! The lyrics. The melodies. A playlist of Ellie Holcomb is what I use to focus and prep before I speak. This was my theme song for the fall. I am a little starstruck (FINE, a lot) to see her live in February. Favorite WHOOPS moment on Social Media: OY! 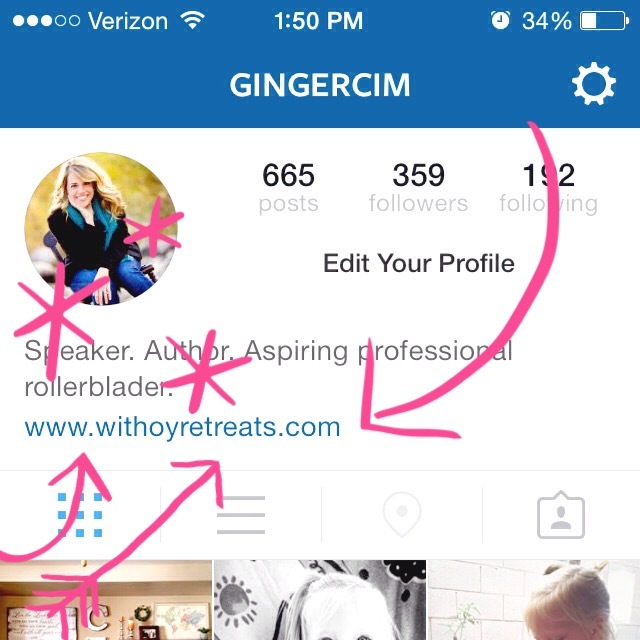 An old friend kindly alerted me to the fact that I had been repping WithOYretreats for many weeks. And with that – my kiddo is up from nap time, so here’s where I close. 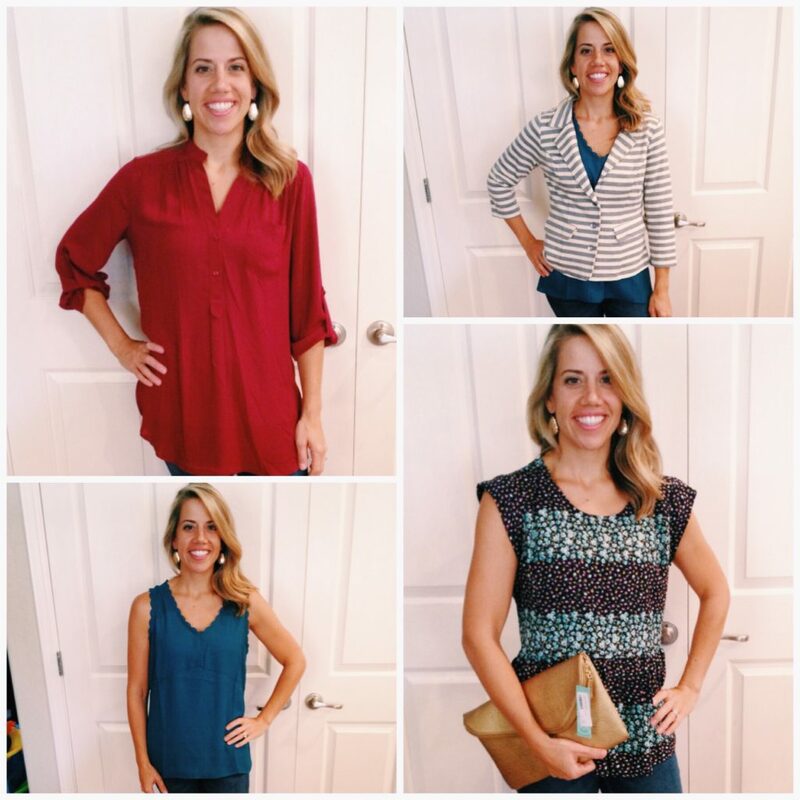 Thanking God for 2015, the highs and the lows – and everything in between. Now to nail down those 2016 goals! P.S. 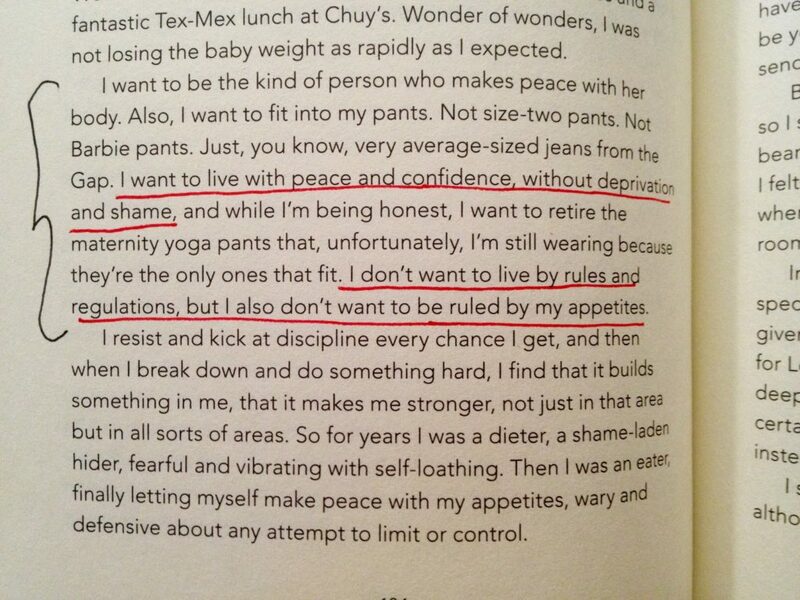 THIS from Shauna Niequist… I <3 this.